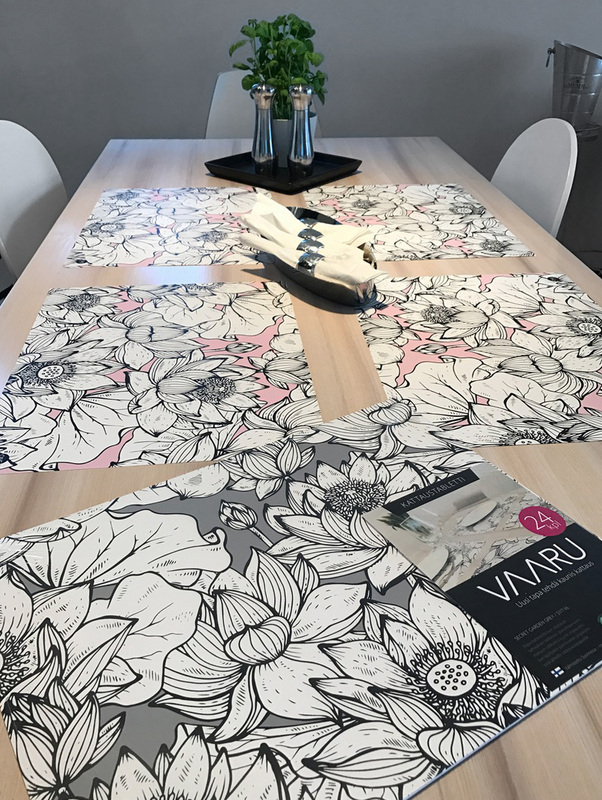 Vaaru Deco Placemats borned from own need of entrepeneur Mom. “I love guest and parties but how I make beautiful setting with ease? I wanted something effortless, easy and pretentious. Something that you can make a new twist for your setting in a minute. Thats how Vaaru Deco Placemats was born. We offer ease and scandinavian style to our customers. Our collection renew all time – follow us on Facebook or Instagram to see new arrivals instantly. 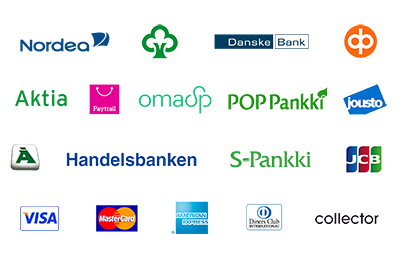 Products are made in Finland with Eco labeled premium quality paper and printed with soy based inks. Our production has ISO 9001:2015 quality certificate, ISO 14001:2015 environmental certificate, Nordic Swan eco label and PEFC certificate.